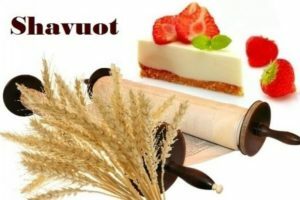 Shavuot commemorates both agricultural themes of gratitude for the bounty of the harvest, and spiritual themes of gratitude for the receiving of the Torah. 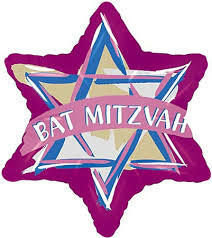 We will gather to celebrate this important holiday with a fun and all age friendly learning activity that brings the themes of the holiday to life, including a Torah reading of the Ten Commandments, and followed by a dairy/vegetarian potluck (since it’s both a harvest holiday, and dairy foods are traditional). An adult learning session on themes of the holiday will be offered for those who would like to stay after lunch. SIGN UP HERE AND LET US KNOW WHAT YOU CAN BRING!